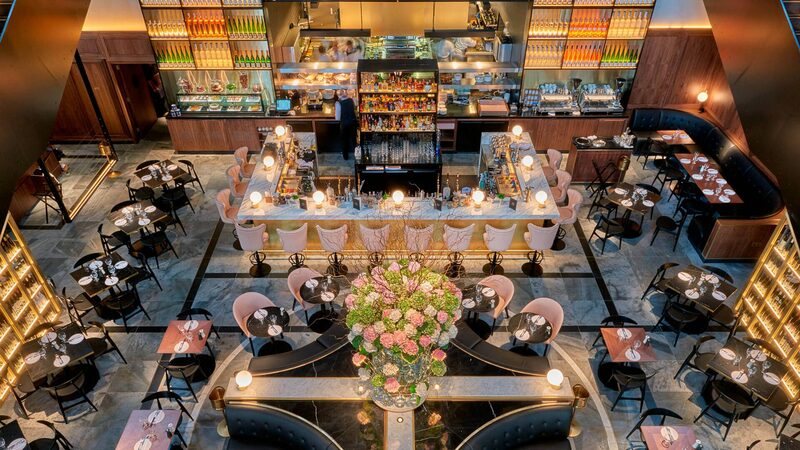 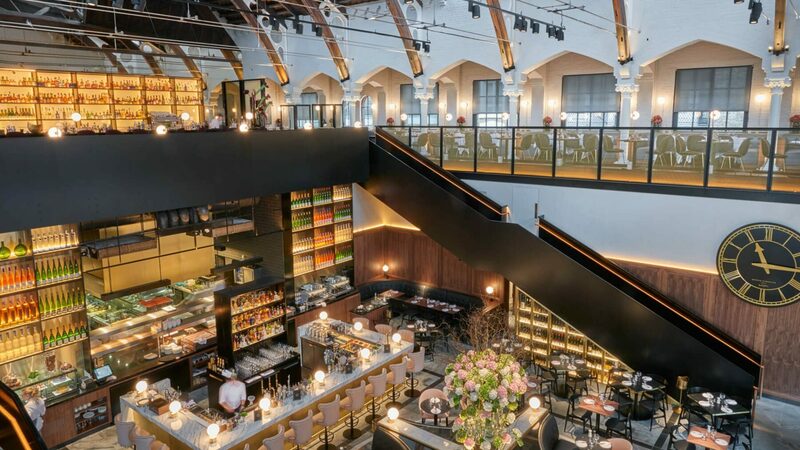 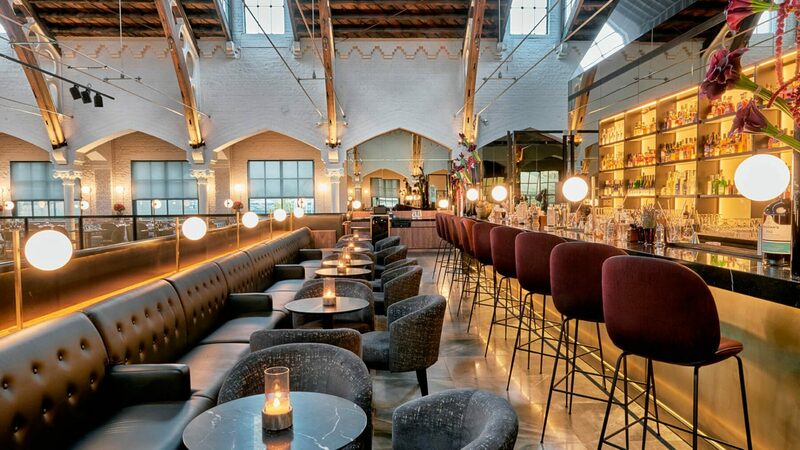 German Gymnasium Grand Cafe, located at King’s Cross, London, is a stunning interior design creation. 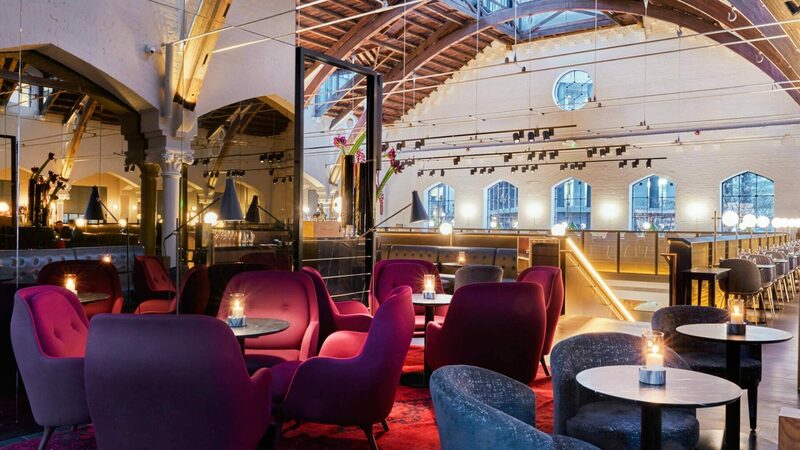 Originally designed as the first purpose-built gym in England, the bar is situated in a magnificent listing building, spanning two sprawling floors which include outdoor heated terraces. 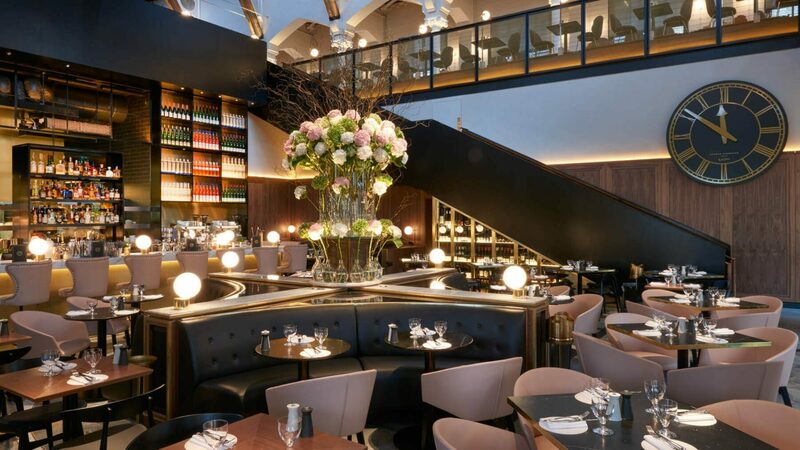 The client commissioned us - working in tandem with our partner 3interiors - to create and deliver all specialist joinery elements of the project, to the highest possible specifications and standard requirements.